By following these easy cannabis rolling tips, you can create your own medical cannabis joints for personal use. Medical marijuana has already changed the lives of thousands of patients suffering from cancer, severe depression, anxiety, HIV, AIDS, arthritis, migraines, multiple sclerosis and other life-threatening illnesses. As more states continue to legalize the possession and use of marijuana, people are becoming interested in creating their own cannabis cigarettes and also want to buy cannabis seeds for their personal use. To create your own cannabis joints does not require extensive knowledge or experience. By following these easy cannabis rolling tips, you can create your own medical cannabis joints for personal use. First, you should know that many marijuana strains exist on the medicinal marijuana market. THC (delta-9-tetrahydrocannabinol) contains the most active ingredients and has the most powerful effect on the human brain. 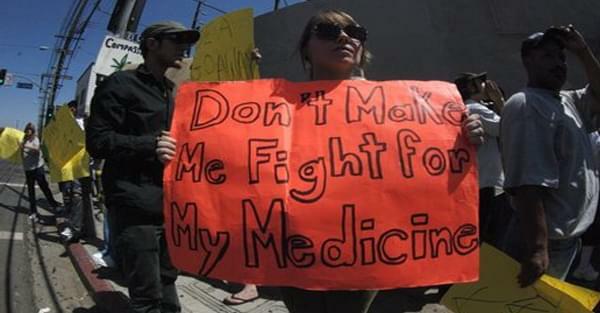 But for medical uses we strongly advice medical strains with more CBD then the recreational cannabis strains. Each strain of marijuana has its own psychological and therapeutic effects. If you have a particular illness, you may want to research which strains have the best effect. Some strains have sedative effects, while other cannabis strains may reduce seizures. You can find a specific strain that will help you deal with the illness that you have or to achieve the desired effect you want. After you have researched the best cannabis seeds for your medical needs, you can begin the process of creating your own Spliffs. 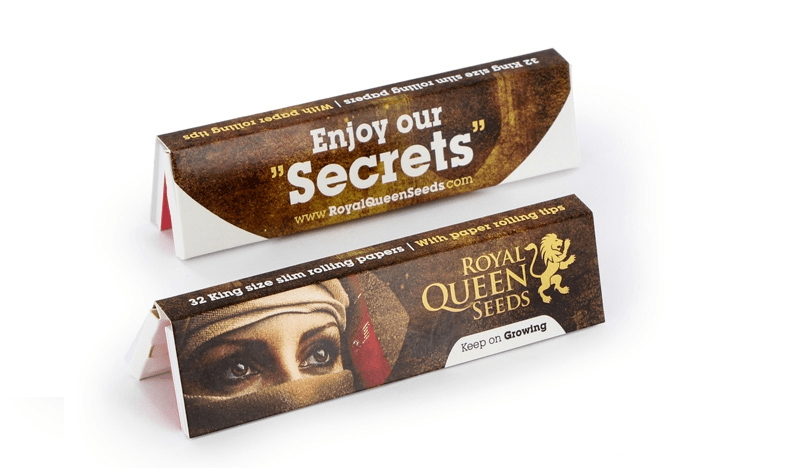 You will need to purchase rolling paper to begin the process. You can select wheat straw paper or thin rice paper to create the marijuana cigarette. The next step is to gather your weed seeds and handle them with care. 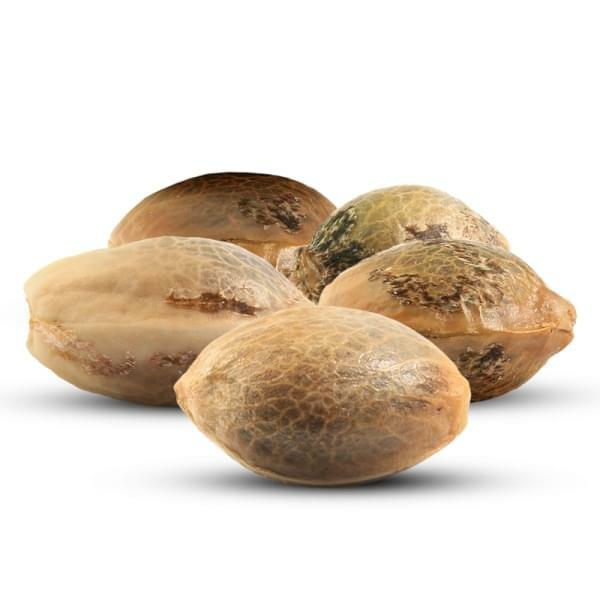 If you have been growing cannabis seeds and your plants have finished with the flowering stage, then you are ready to begin making your medicinal marijuana. You should handle the buds with care so that you do not damage the THC glands. Our cannabis seeds bank also allows you to purchase fully legal medical marijuana CBDoil if you do not want to wait for your seeds to grow.